The Durango Leap2fly Ladyshred retreat impacted lives on and off the bike. 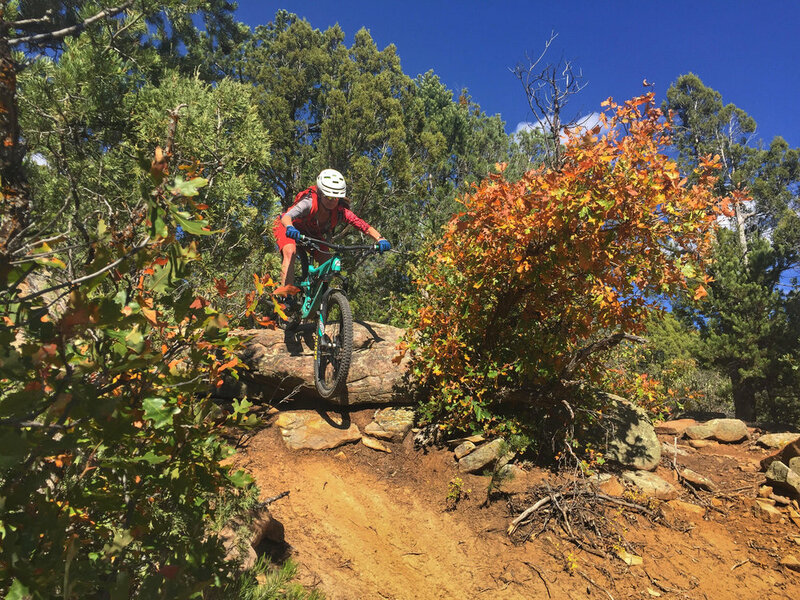 Ladies laughed, cried, and shared the stoke together while adventuring on two wheels across Durango's single track. They encouraged each other on and off the bike and grew as a rider, as well as an individual. 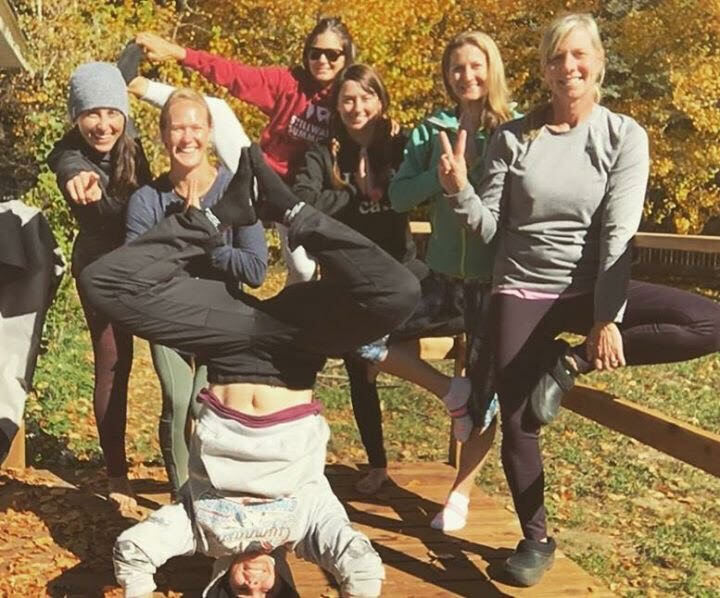 We stayed in a cozy home at the base of the mountains and started the day with yoga. We also shared delicious food together which was provided from our yoga instructors local family ranch. I shared my journey with my broken back and spinal cord injury, while others shared their stores as well. We also told jokes, and even had a dance party break out one evening. I am blessed to have been a part of these ladies journey and hope their growth on and off the bike continues beyond the retreat as they live life to the fullest!